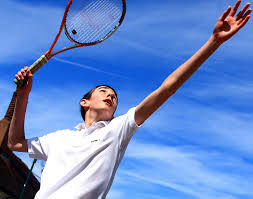 Tennis is the game that delights, excites and fuels my life!. This entry was posted on Thursday, July 21st, 2016 at 6:45 pm	and is filed under Voice MALE. You can follow any responses to this entry through the RSS 2.0 feed. You can leave a response, or trackback from your own site. Cool poem love the way you worded every bit of it.